Apply to one of our featured fully remote jobs below or visit our jobs page for even more opportunities, and to subscribe to our Remote Weekly digest! Don't Let These Opportunities Pass You By! 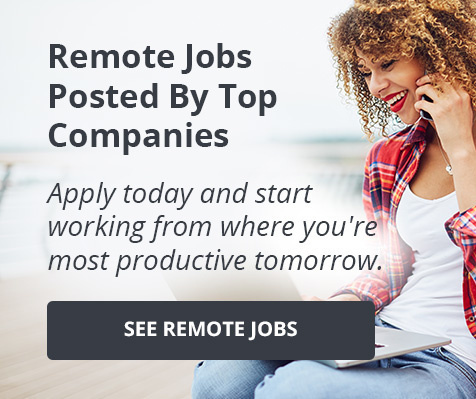 Apply to one of our featured fully remote jobs below or visit our work from home jobs page for even more opportunities!